According to motoring.com, the next GT-R is going to be unveiled on October 29th. They had provided the concept art for the next generation GT-R. 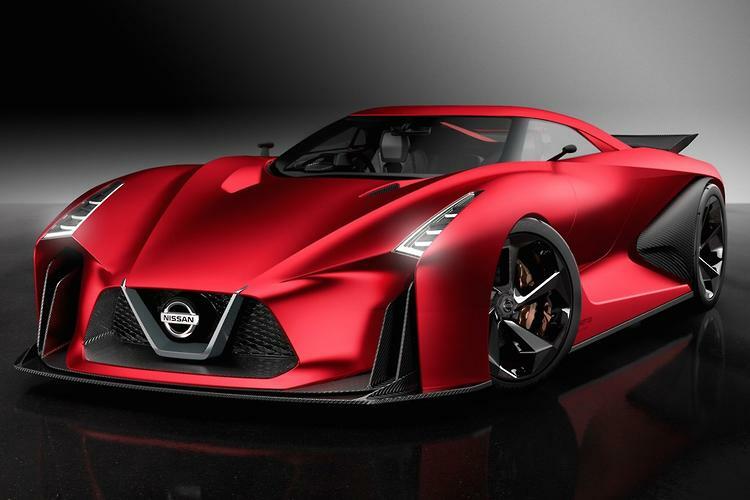 They had also mentioned that the next GT-R is already in the works.